Time for another round of up of recipes I tried this month from Pinterest! 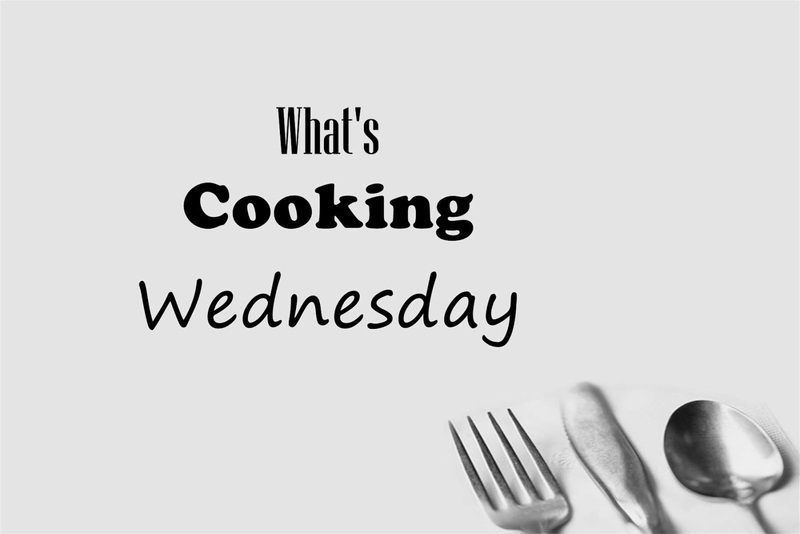 This month I focused on freezer and make ahead mixes, as well as lunchbox ideas. I am always looking for ideas for school lunches, so I made the Fruit Snacks with blueberries. Unfortunately, the boys did not like them and even I found them overly tart. My next try at creating a lunchbox item was a lot more successful. 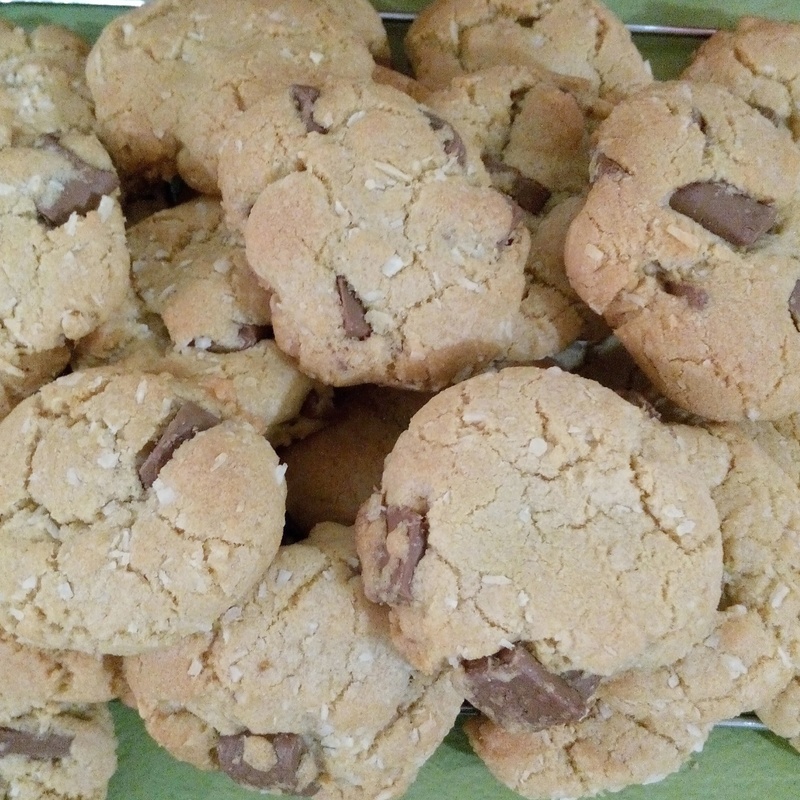 I made a batch of these Chocolate Chip Coconut Cookies and they were amazing! Hands down these were the best cookies I have ever made, and the coconut flavour was a great contrast to the chocolate. These did not last long in my house and I will be making them again and again. 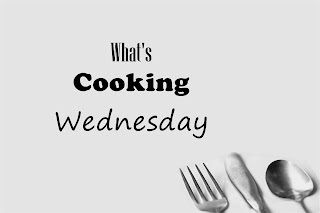 I have had a busy schedule this month, and so I was looking for some freezer meals that my husband or I could put in the slow cooker and forget about until dinner time. I made the Teriyaki Chicken and the French Chicken from the same blog post of six easy Crockpot Chicken Freezer meals, and my family ate chicken without a fuss! If you have read my previous posts, my eldest son can be very fussy with chicken, but he loved the French Chicken and we enjoyed the Teriyaki Chicken over rice and wrapped in rice paper rolls. 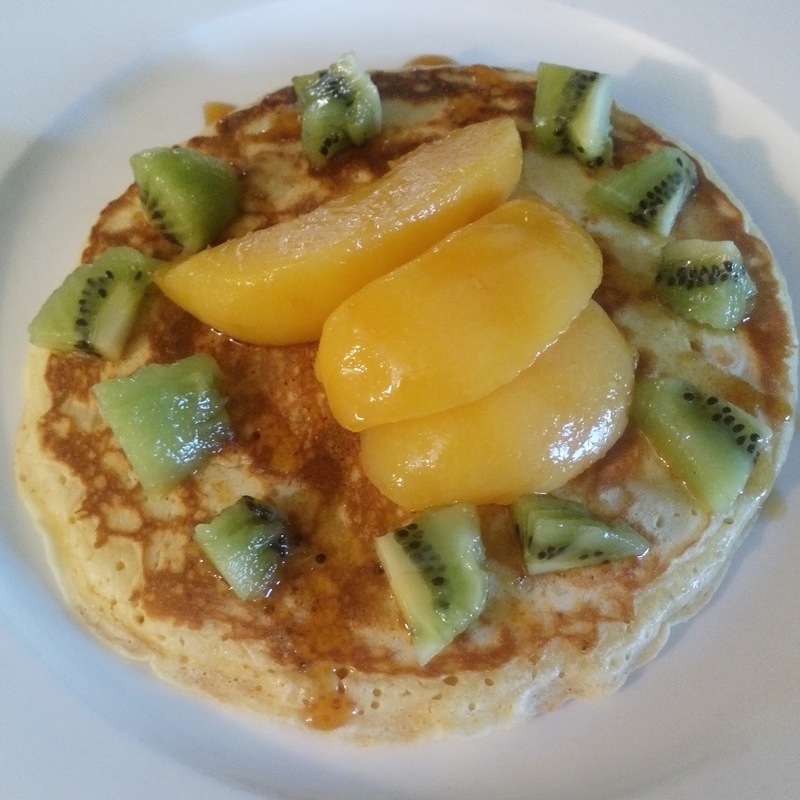 Finally,we have a family tradition of pancakes on Sunday mornings, but I felt like I should be making my own pancake mix as it seems so easy and that way I am not having to buy the bottle mixes. This DIY Pancake Mix was a lot more simple than I expected, as usually when I make pancakes from scratch I use a fancy recipe, but this one was quick and easy to mix together. We served our pancakes topped with fruit and maple syrup. A successful month for July, and now I am looking forward to testing some Paleo and Whole 30 type meals for August! As always, these recipes have only been tested and reviewed with the personal preferences of my family members, and so I have provided links to all of the recipes for you to try them yourself. 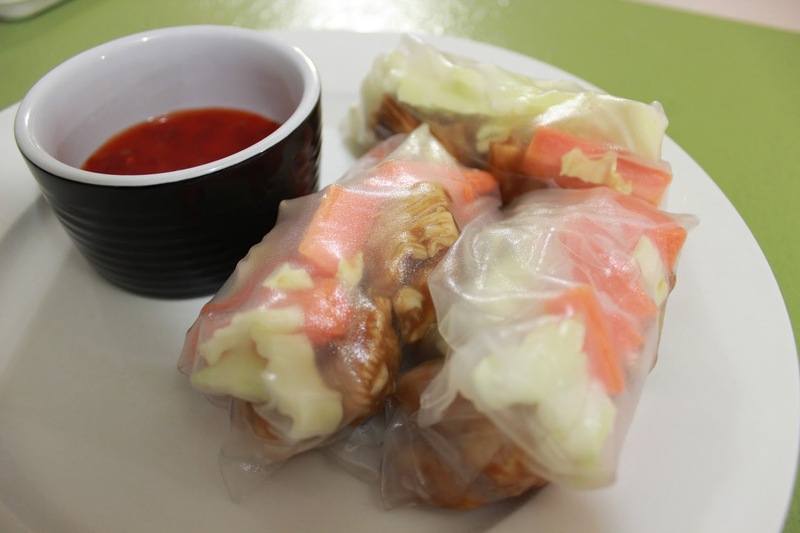 The chicken recipe in those rice paper rolls looks so good right now! I love how you picked a theme! I so need to do this.